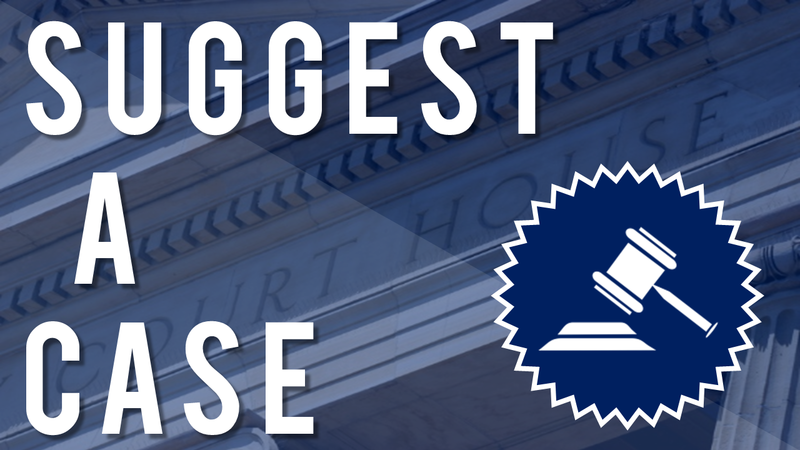 At CVN, we want to cover the trials you want to see - whether that's groundbreaking asbestos litigation, medical malpractice cases, product liability trials, and more. Do you know of a trial coming up you think we should cover? Fill out the form on this page and we'll do our best to get our cameras in the courtroom.